What if you could create a research world where community size and feedback are endless? Where you can test respondent reactions with accuracy & speed? Where you can show people your product and messaging ideas as often as you like because they never fatigue, never are biased by earlier research ideas, and are available any time of the day or night? Now You Can with PersonaPanels! 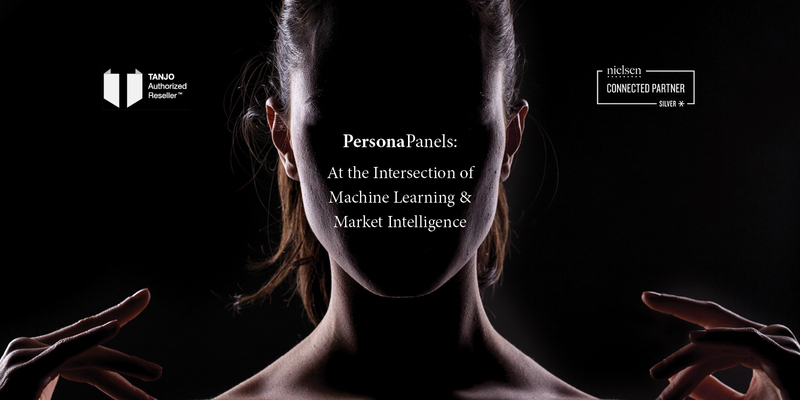 PersonaPanels is a new paradigm in market research that uses AI technology to turn data into machine learning bots called Personas. Once created, Personas access the Internet, where each day they autonomously select material to read that aligns with their defined characteristics. Because Personas are machine learning agents, the material they read influences their future reading choices and their reactions to your messaging and product ideas. This means that Personas not only mirror the purchase patterns and expressed desires of your targeted respondent groups but that their responses are always relevant, reflecting current US trends and changing customer preferences. Contact us and we’ll show you how Personas can help you better understand people’s wants, needs, and motivations at competitive prices and previously unimaginable speed.